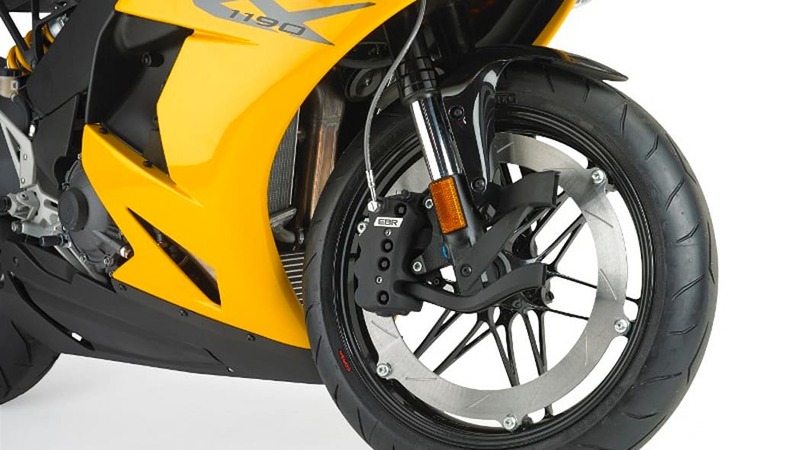 Buell may be down, but it's not out. At least not just yet. 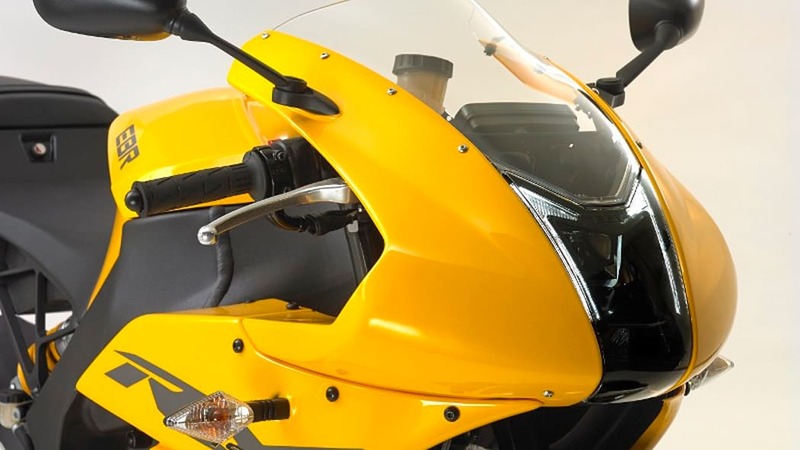 The latest development surrounding the biggest name in American sport bikes has the business being split and acquired by two separate entities. 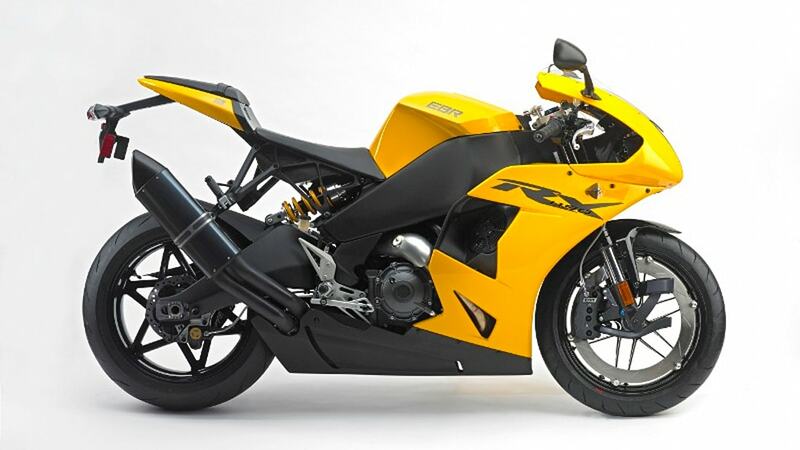 In one corner is New Jersey-based Atlantic Metals Group LLC, which has acquired the manufacturing operations of Erik Buell Racing. The full details of Atlantic Metals' plans for EBR have yet to be detailed. But on the surface, at least, it seems clear that the new owner intends on keeping Buell in the motorcycle business. 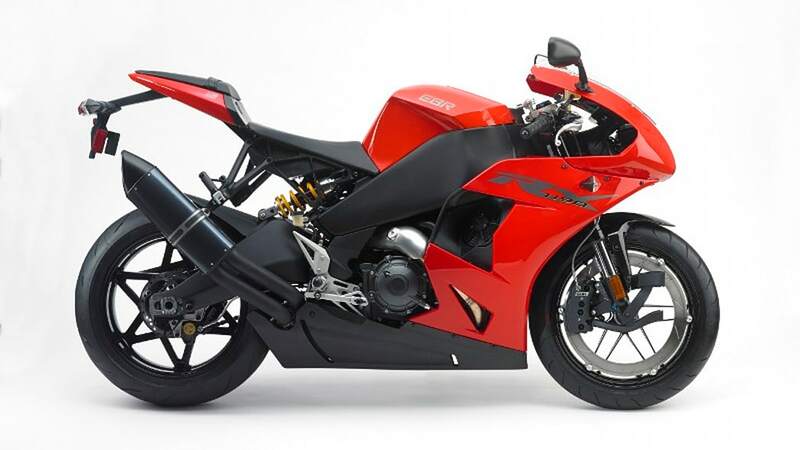 While Erik Buell will be kept on as president of the operation that bears his name, the company's new owner Bruce Belfer will serve as its CEO. 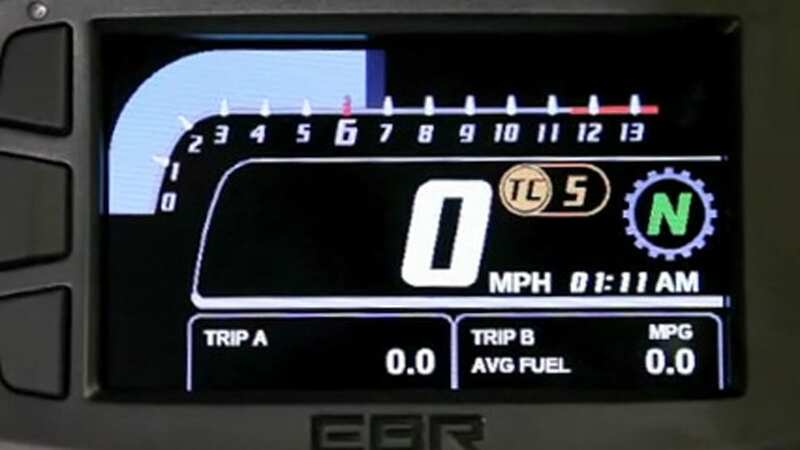 Belfer could eventually move at least part of the operation out of its home base in East Troy near Milwaukee, WI, but not in the immediate future. 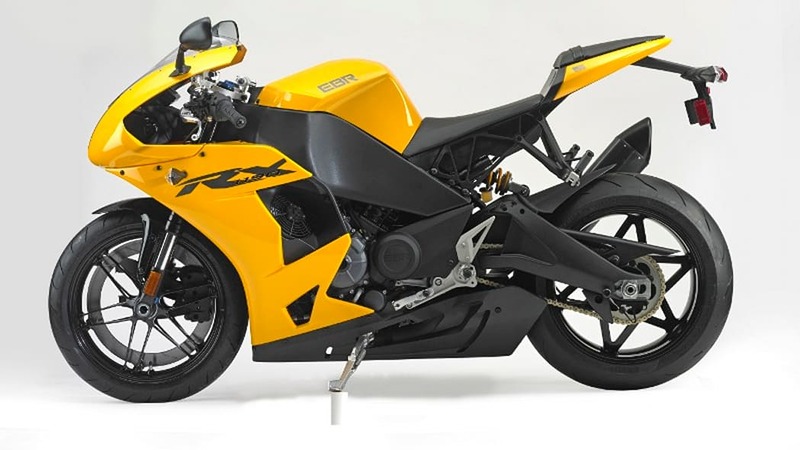 Now if you're wondering what the "other half" of Erik Buell Racing is if Atlantic is taking over its entire manufacturing operation, the answer is: consulting. 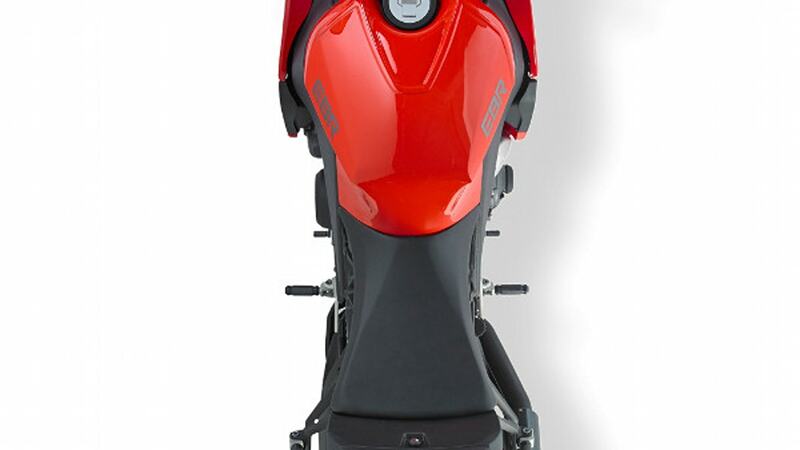 Two years ago, Hero MotoCorp bought over 49 percent of EBR. 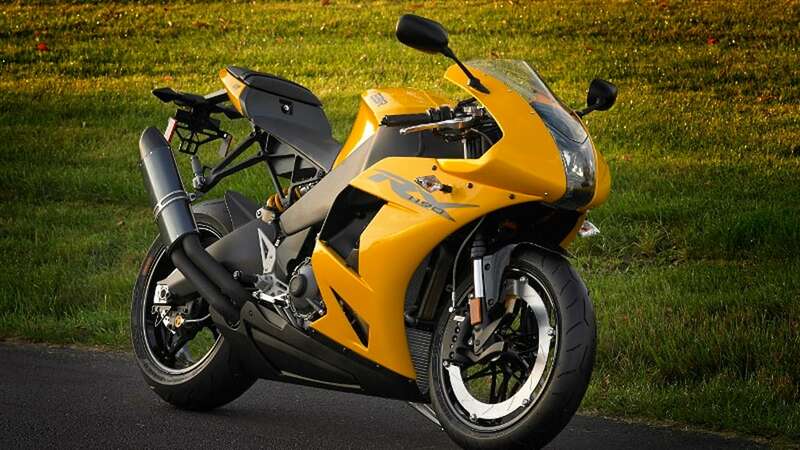 India's largest motorcycle manufacturer, Hero set about using EBR's expertise to improve its own operations. 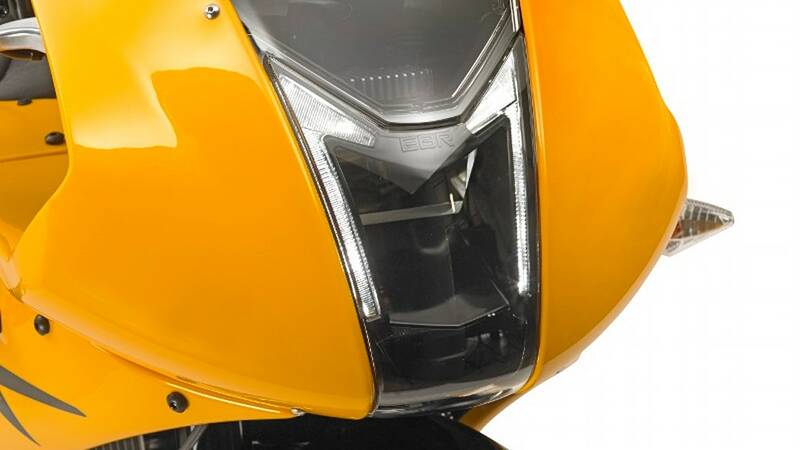 Now Hero will be taking over the consulting side of the business, whose sole client has been – you guessed it – Hero MotoCorp. 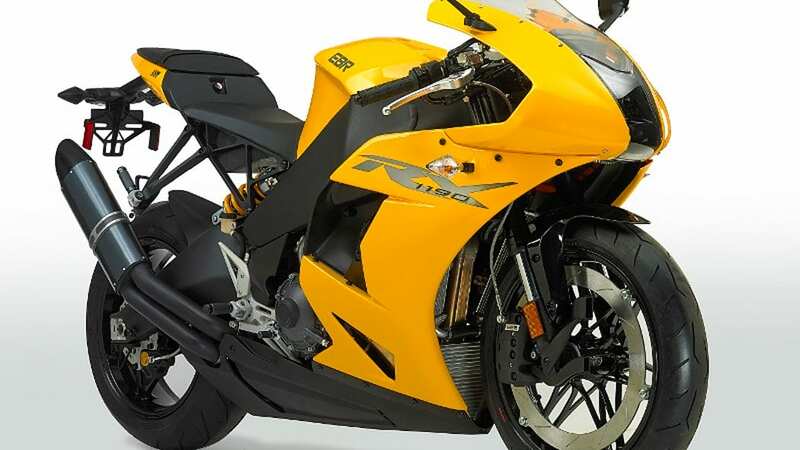 That leaves Atlantic with full control of the motorcycle manufacturing business itself, unencumbered by the consulting operation that may have saved EBR two years ago, but which has, in Belfer's view, "distracted" the company from its purpose. Atlantic paid a relatively modest $2.25 million for the company, which is said to be worth $20.8 million, offset by $20.4 million in liabilities. However it remains unclear at the moment how much of those assets and liabilities will be assumed by Atlantic and how much by Hero. 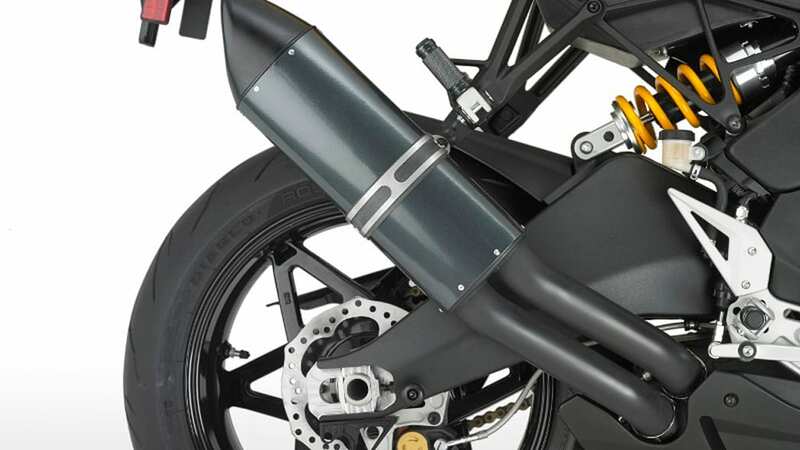 The Buell name traces back to 1983 when former Harley-Davidson engineer Erik Buell left the Motor Company to start his own sportbike operation using Harley engines. 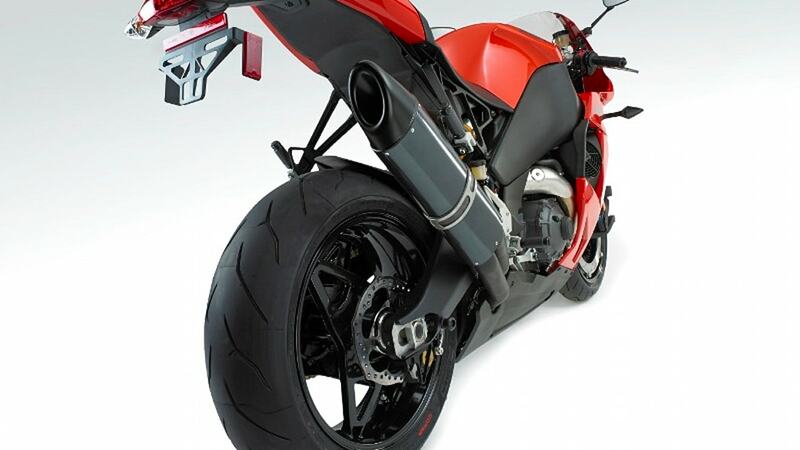 HDMC bought 49 percent of the Buell Motorcycle Company in 1993, and took over the rest ten years later. 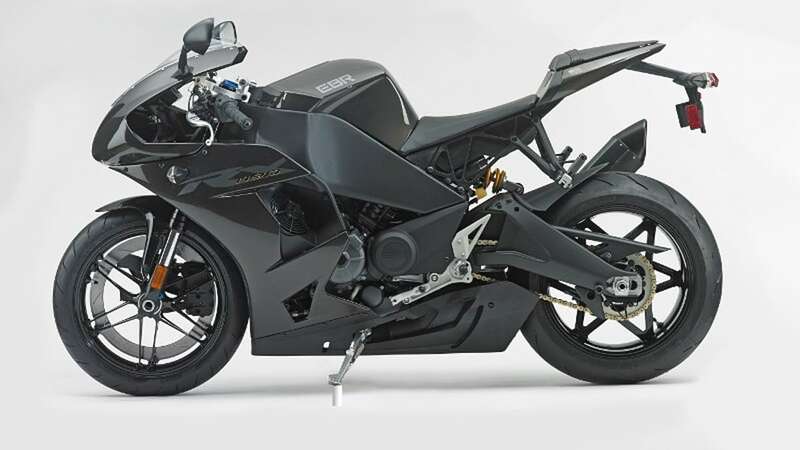 In 2009 Harley-Davidson shut the Buell brand down, but shortly thereafter Erik Buell went off on his own again and started Erik Buell Racing, once more focusing initially on racing bikes before building street bikes. 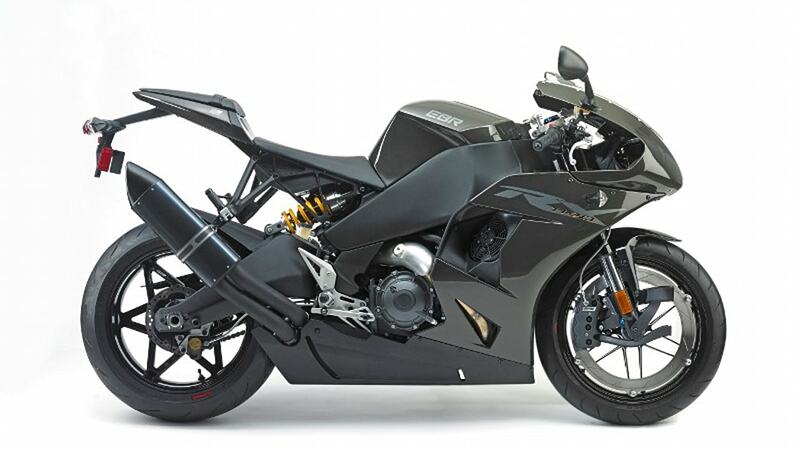 EBR shut down earlier this year, with its assets now being acquired by Atlantic and Hero, and the Buell name now entering into its third era.